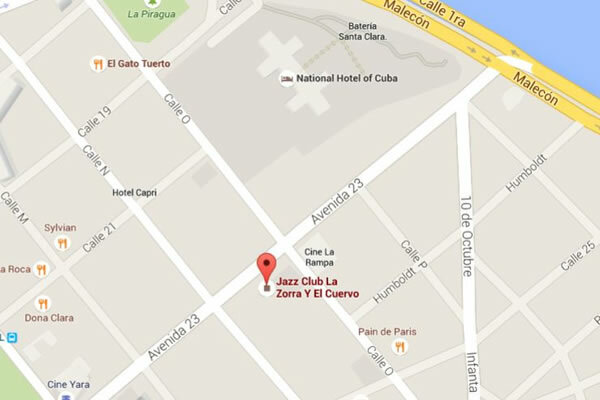 Located in the ever bustling and popular zone of La Rampa, in the Vedado district of Havana, and just a few meters away from the Hotel Nacional de Cuba. 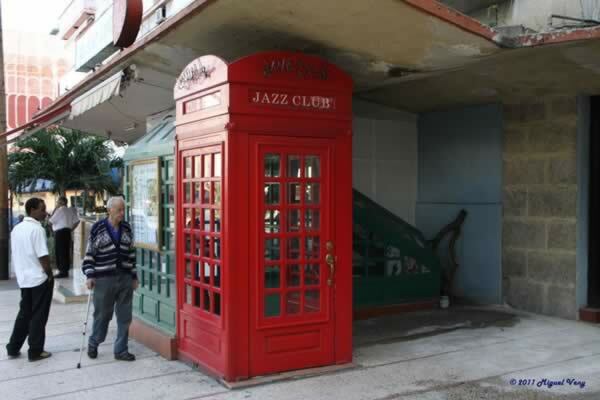 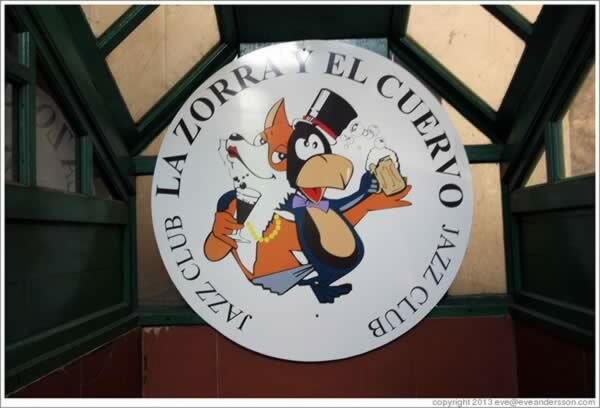 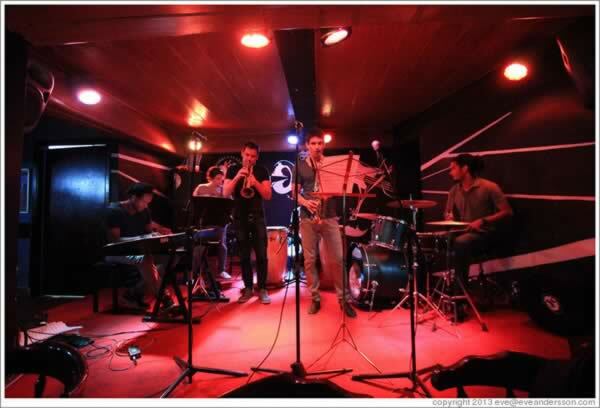 La Zorra y el Cuervo (The fox and the crow) is one of the most famous jazz clubs in Cuba even though it cannot boast of a long history within that musical genre, seeing how its category of Jazz club was only adopted in the decade of the 90s of this past century. 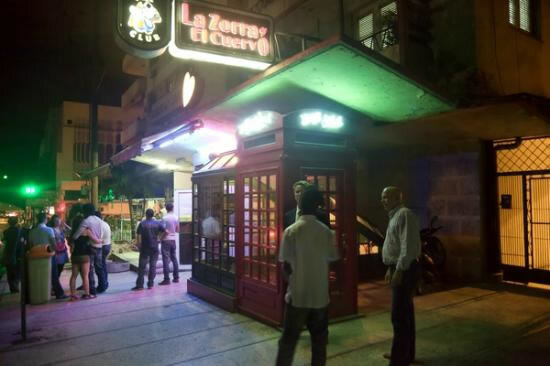 Its underground space was formerly devoted to boleros and romantic music in general, as were many other spots in the Havana nightlife of the 50s. 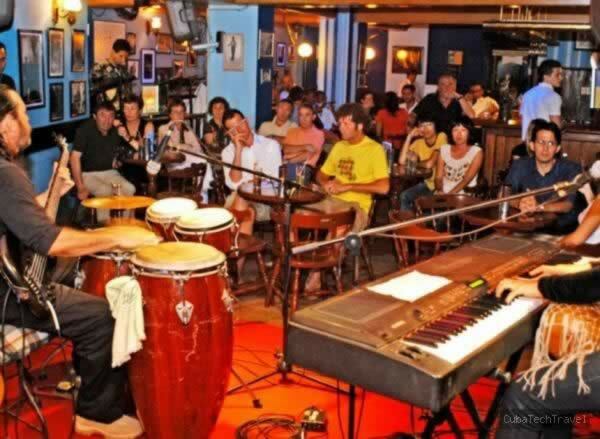 Every day starting at 10pm, it hands over its stage to the best and brightest Jazz artists in Cuba, almost all of them shining in the Latin jazz variety and its colorful sonority. 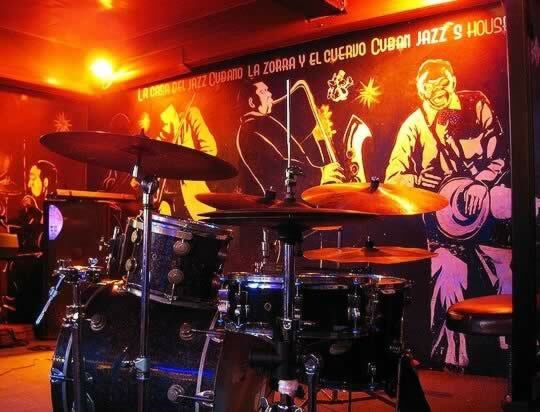 The ambience of the club is enhanced by the pictures of legendary instrumentalists hanging on its walls that were taken as they were performing at the club.